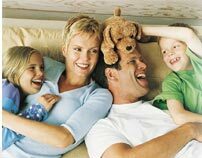 Leave your worries at home, let Federal Alarms protect your home and family. We know whats important to you, and so leave it up to the highly trained professionals at Federal Alarms to protect those things that mean the most. 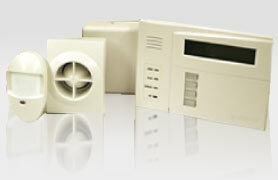 Our goal is protecting your home and family with the latest in technology. Giving you the peace of mind you deserve! !